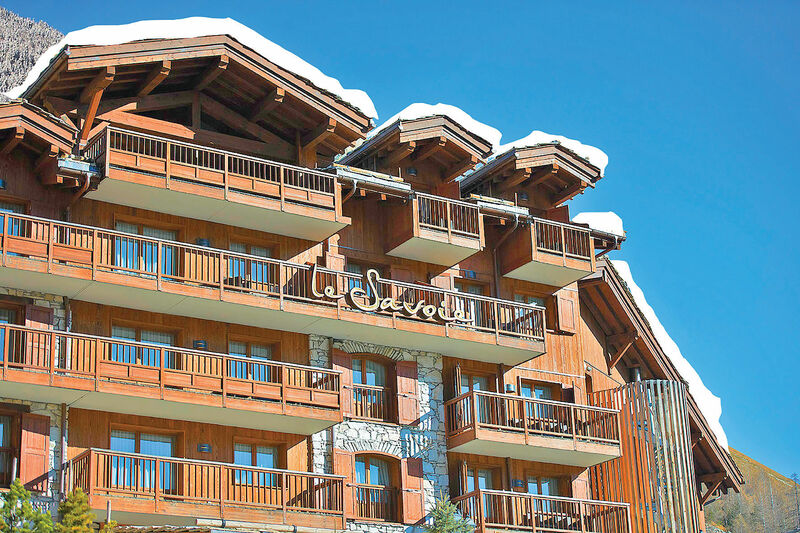 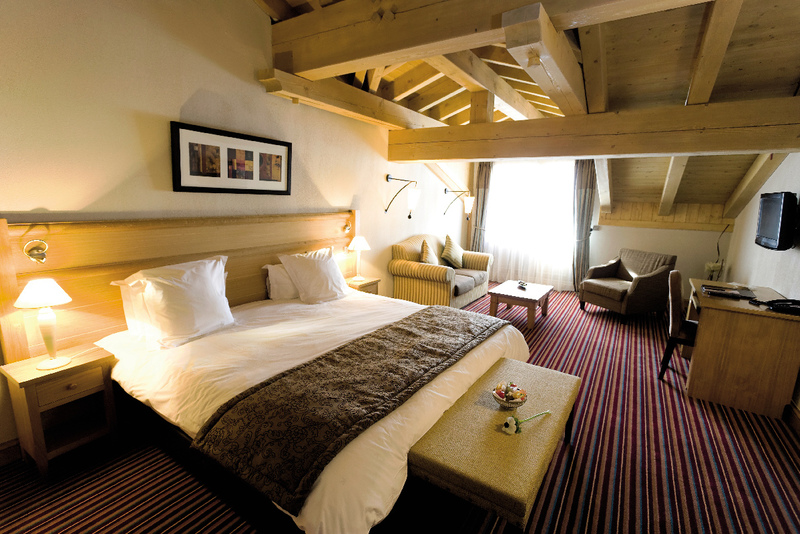 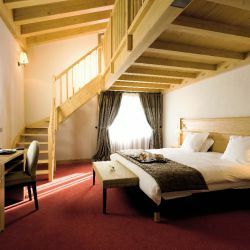 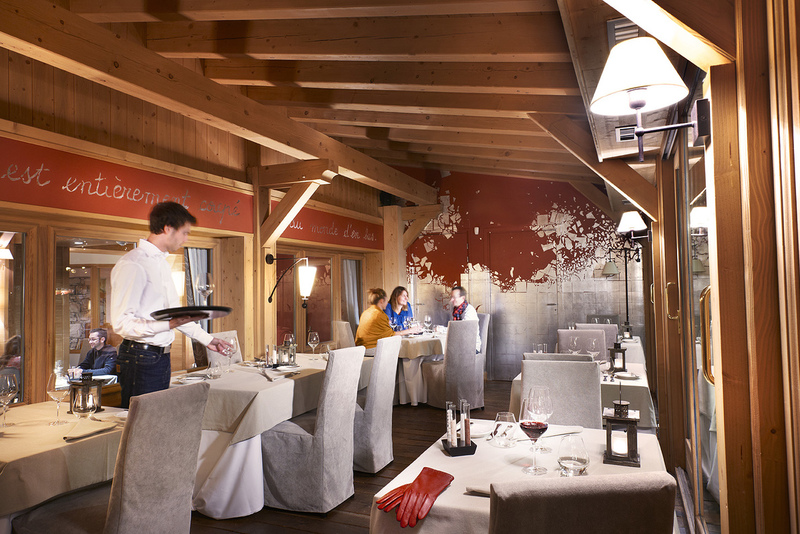 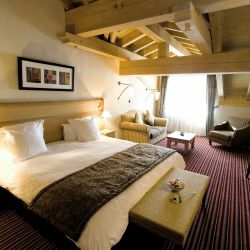 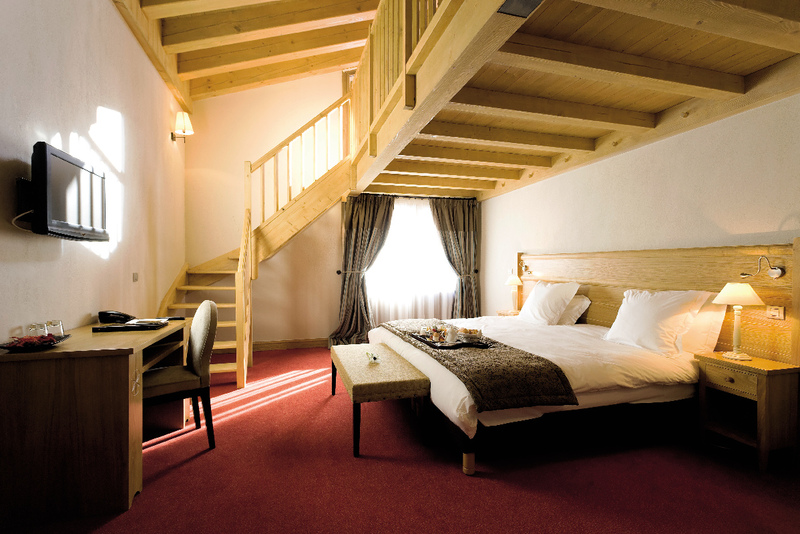 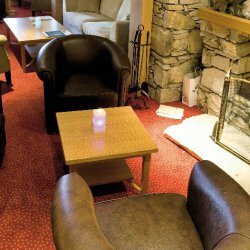 A top quality new chalet hotel for Val d'Isere, right in the centre of the resort. 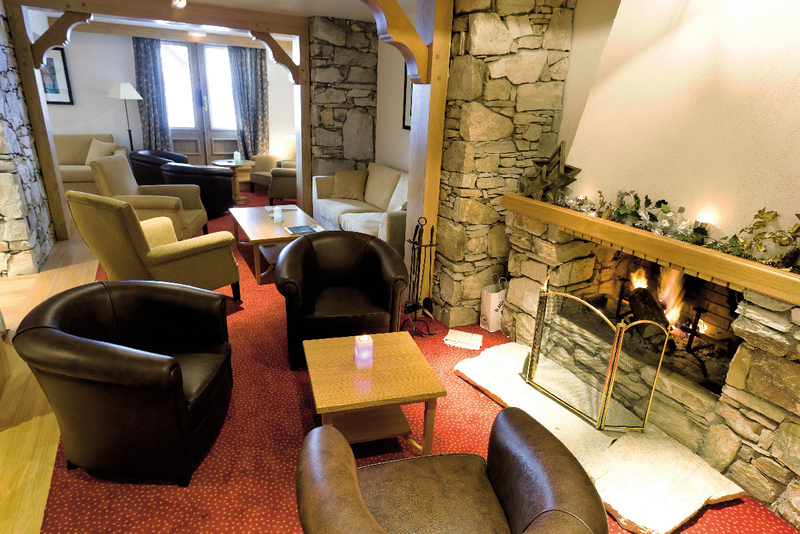 Top end facilities and accommodation with pool, hot tubs, sauna etc. 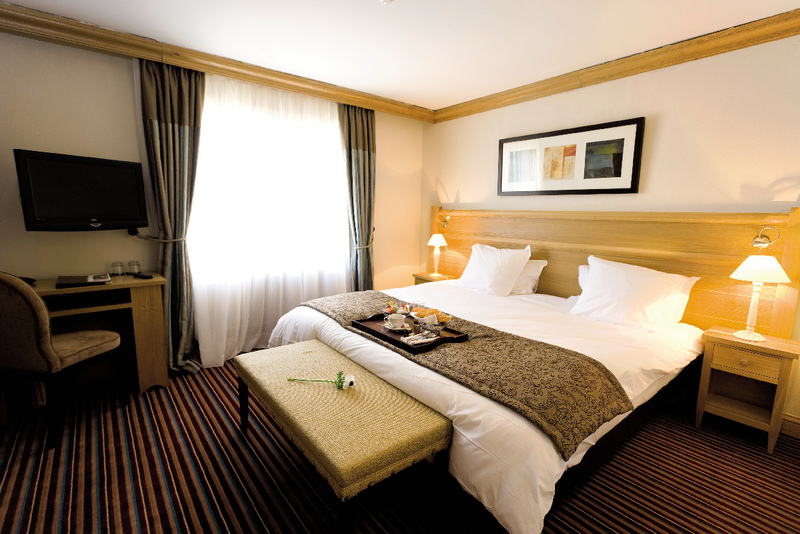 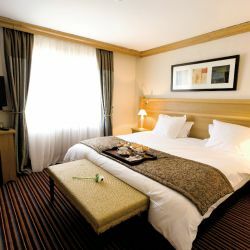 With its 5 diamond Platinum rating then extras such as fluffy bathrobes, towelling slippers and toiletries are included as standard. 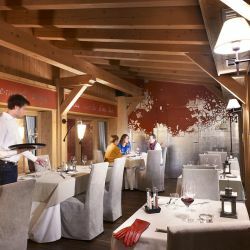 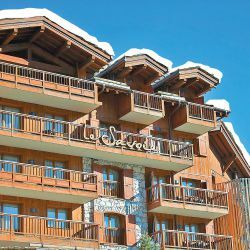 Perfectly located right on the main street in Val d’Isère. 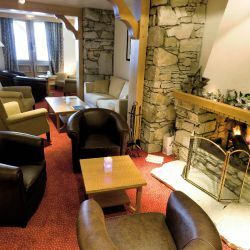 The interior layout of the hotel is a welcome sight to any visitor upon arrival as the reception, lounge, bar and restaurant areas are all on the first floor, away from the hustle and bustle of the street.